Seriously. Watch this. Click the image above. It’s beautiful. Pass it on. Ok so I have extreme nail envy due to seeing Anna’s amazing nails Saturday night. Her and I have similar breakage and peeling issues, or at least we did. She started using Nailtiques protein treatment and now her nails look like she has a gel manicure. NO JOKE. I woke up Sunday morning and the first thing I thought was “I need Nailtiques asap” so I went to Ulta, used my $3.50 coupon and bought the heck out of it. Here are some reviews: CLICK. It’s $9.50 for the .25Oz and $17.50 for the .5oz. 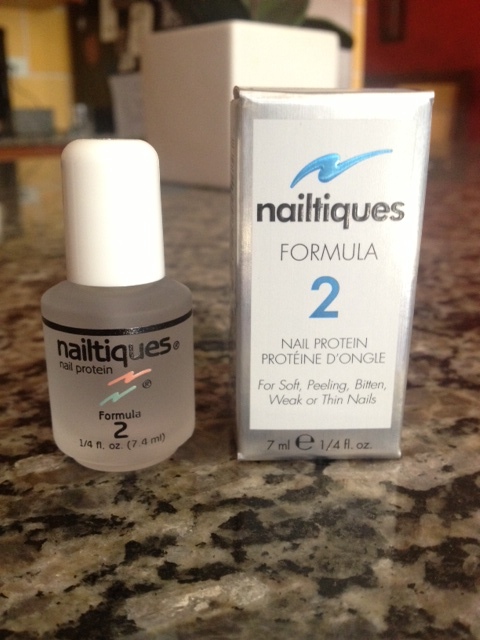 Not cheap, but worth it if your nails break and peel like mine.